How insensitive to the Hollywood #MeToo crowd does that sound? 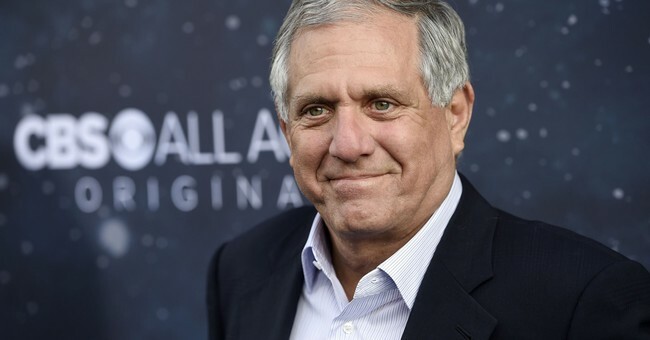 In Farrow's reporting, Moonves seems similar to Clinton, who struck women as very warm and charming ... until he made unwanted advances -- to say the least! -- and wasn't getting what he wanted.